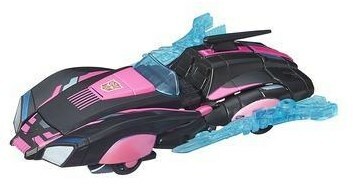 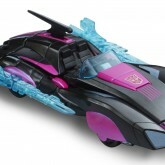 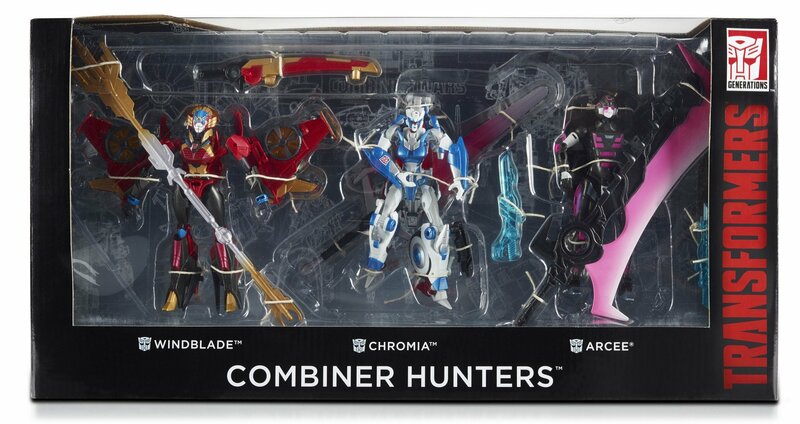 Arcee (Combiner Hunters) toy information. 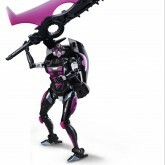 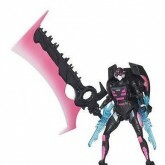 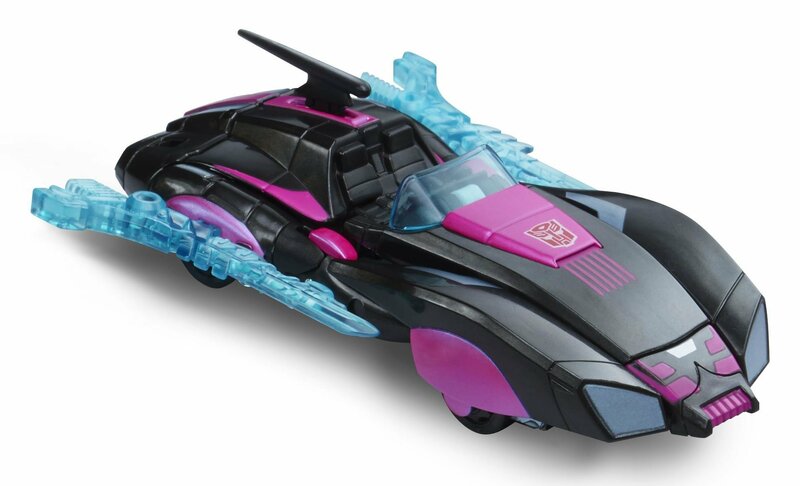 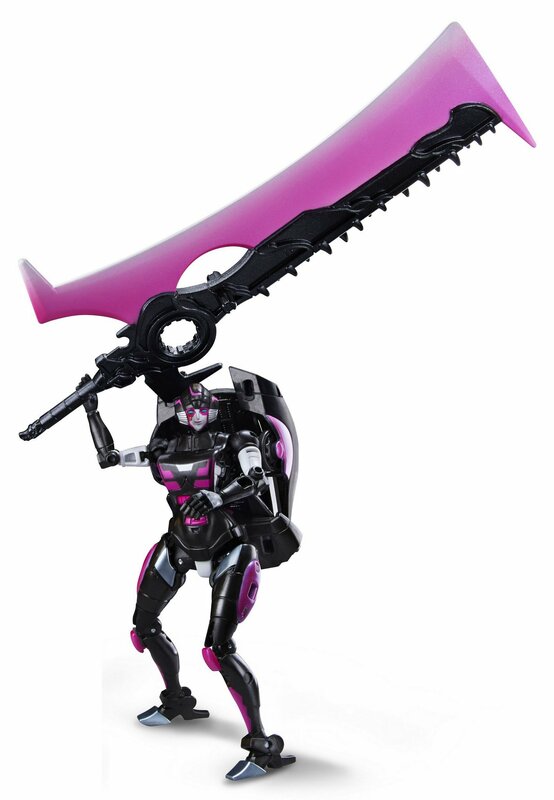 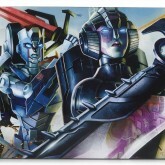 Arcee's gigantic sword is an accessory originally included with Beast Hunter Optimus Prime, from the Beast Hunters line. 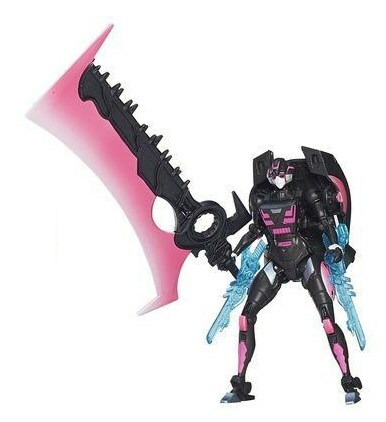 The toys hands have been remolded from the original squared fist holes to better accommodate the new weapon. 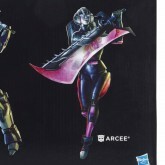 Deco has since become IDW Arcee's primary colors in the ongoing series in the wake of Combiner Wars and the Combiner Hunters one-shot. 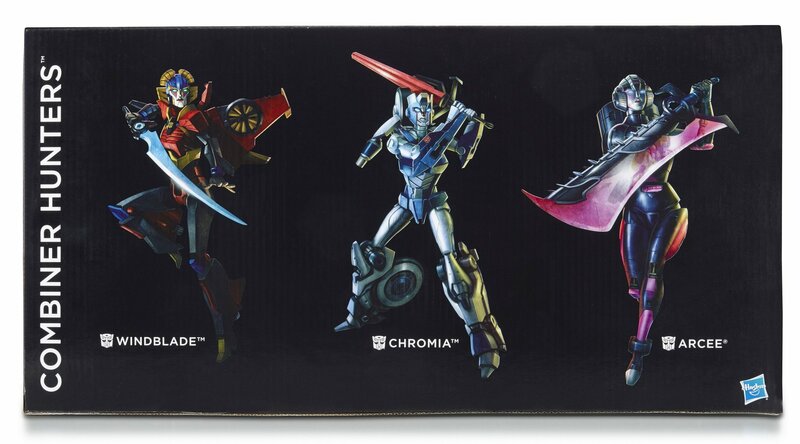 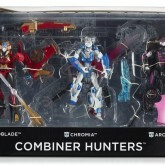 In the United States, the Combiner Hunters set was a Hasbro Toy Shop exclusive that was available at the Hasbro Toy Shop booth at San Diego Comic-Con, and later via the Hasbro Toy Shop website. 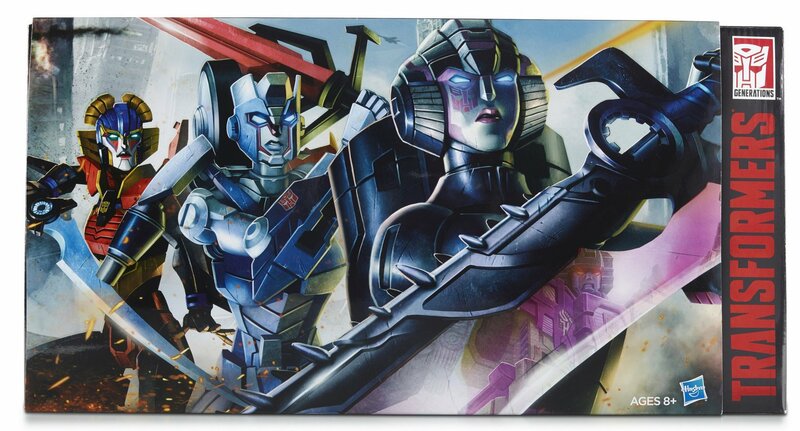 In Hong Kong, it was available at Animation-Comic-Game Hong Kong 2015. 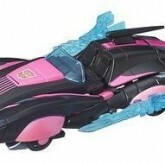 Arcee (Combiner Hunters) parts information.